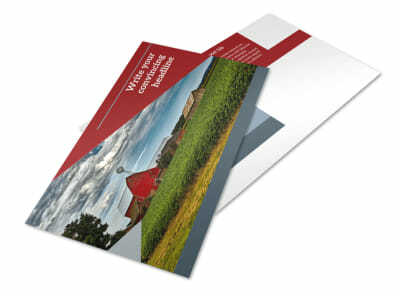 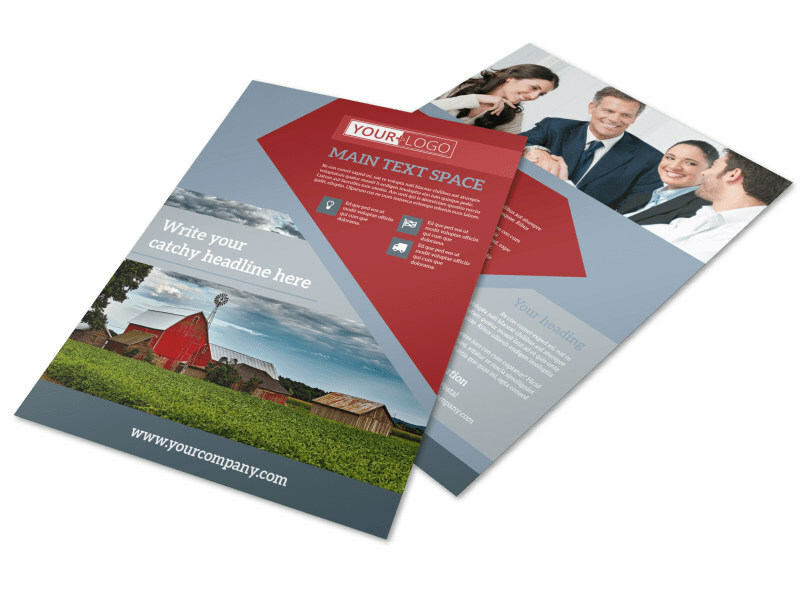 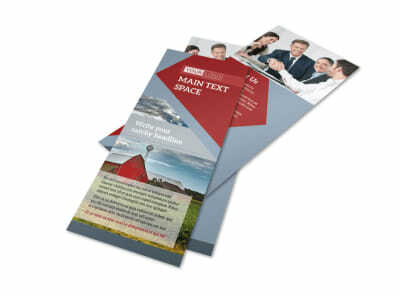 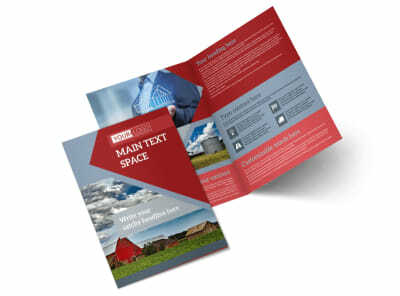 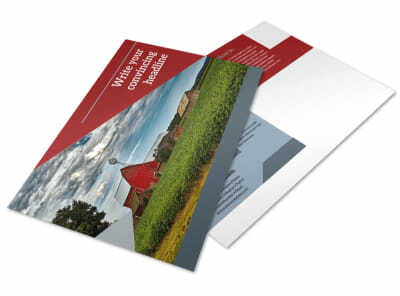 Customize our Farmers Insurance Flyer Template and more! 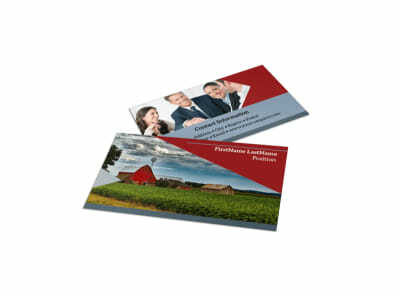 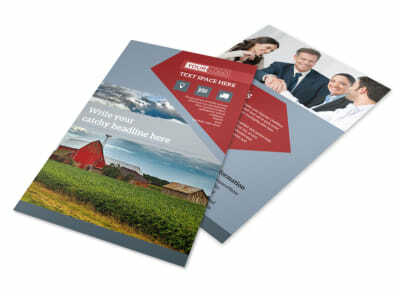 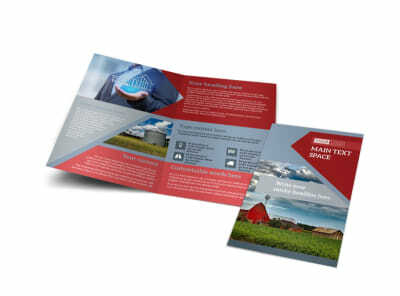 Let potential clients in the agricultural industry know why your agency is the cream of the crop with farmers insurance flyers designed using our online editor. 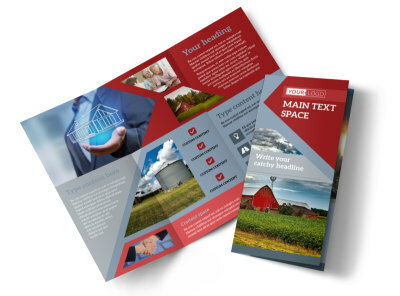 Add relevant images, text, and design elements, including a unique color theme, to make your flyer stand out in the daily mail, and then print your flyers from where you are or trust our printing pros to get them you quickly.